There is something to be said for having it all, and the J355IP gives it to you. 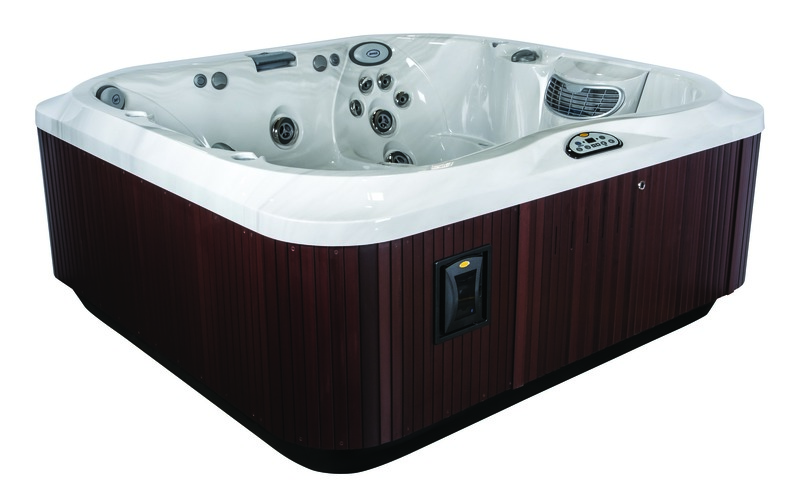 Large enough for 6 adults, lay back and relax as 42 PowerPro hydrotherapy jets deliver the ultimate massage combinations. Easy to care for and highly durable you'll find the J355IP will provide pleasure now and for years to come. 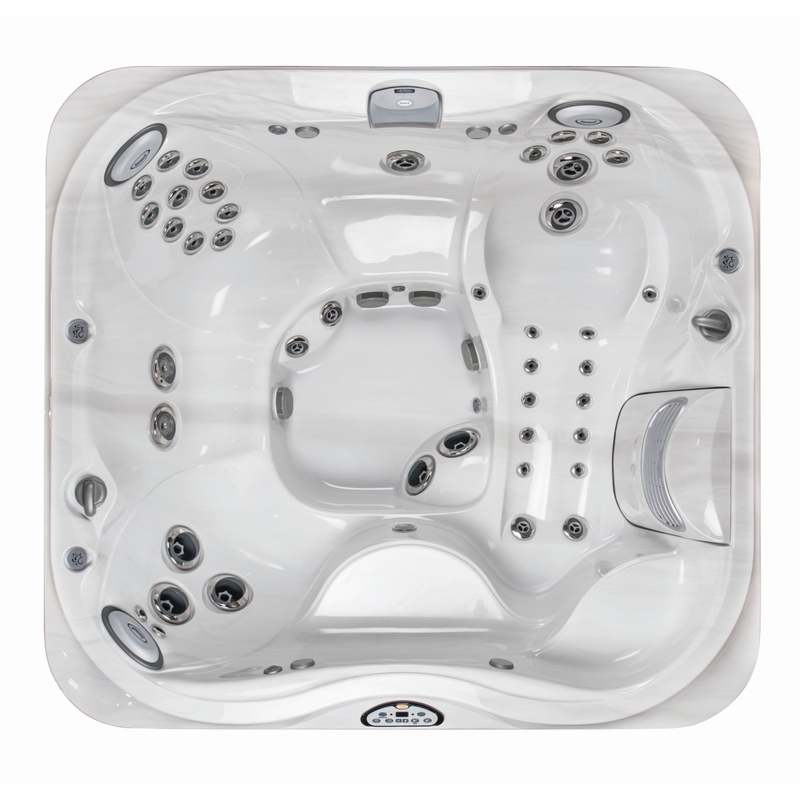 It is hard to improve upon perfection, but Jacuzzi® has managed it with the new Power Pro Therapy Seats in the new J-355IP hot tubs. Thanks to the positioning and power of the jets, they offer an even more effective hydromassage at the key nerve centres of the back and lumbar region. 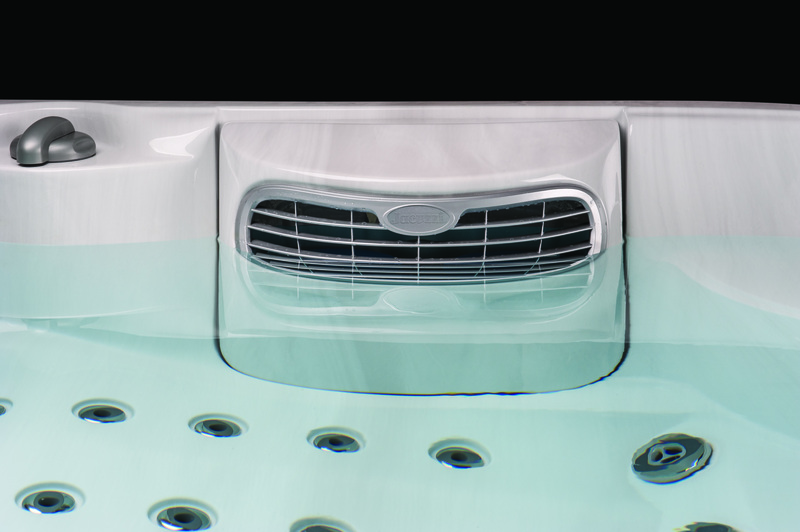 As well as enhancing its performance, Jacuzzi® has positioned a higher number of jets, from the neck to the shoulders, legs and feet, every area of the body is stimulated and massaged in-depth by a rotating and targeted jet which relieves tension, generating wellness.